Dental Implants – The Next Best Thing To Your Real Teeth. Cosmetic Dentistry –You Only Get One Chance To Make A Good First Impression. 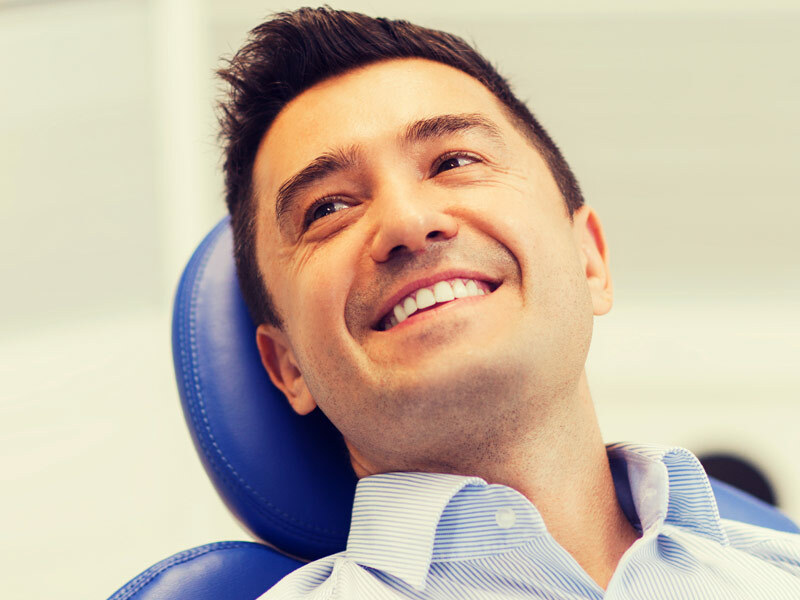 Sedation Dentistry – The Next Best Thing To Not Being There. Our mission is to help our patients achieve optimal dental health, comfort, function and appearance. By understanding their unique needs, we help develop a treatment plan to accomplish their goals at a desirable pace. The next best thing to your real teeth. You only get once chance for a first impression. The next best thing to not being there. Cosmetic dentistry can transform your life. 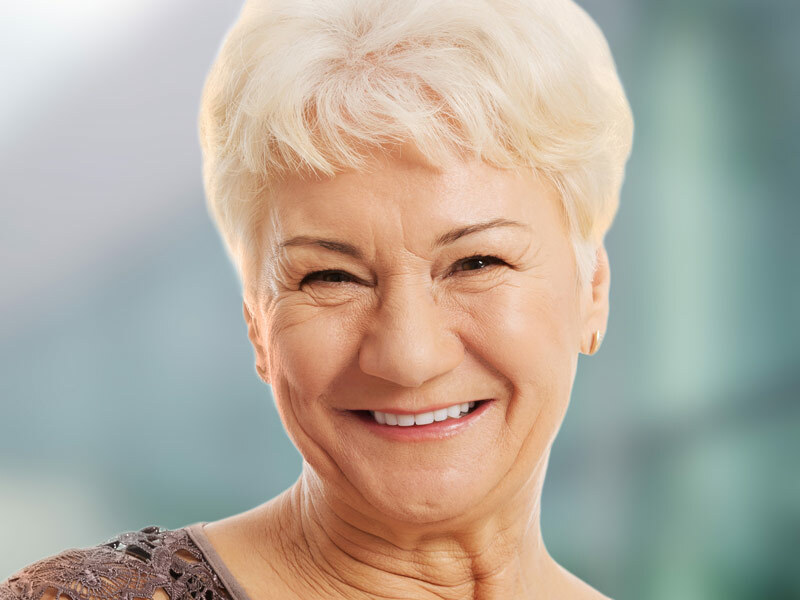 If you’re ready to start feeling confident in your smile, visit Dr. John Fish, DDS in Hildebran, NC for a dental implant specialist you can trust. For over 25 years, residents of the Greater Hickory, NC area have turned to Dr. Fish for cosmetic dentistry services including dental implants, adult braces, sleep apnea treatment, sedation dentistry and more. Making the decision to schedule a dental implant, or any cosmetic dentistry service, can be very difficult. Make your decision easier by choosing a cosmetic dentist with proven experience that you can trust. Whether you live locally in Hildebran, NC, or elsewhere throughout the greater Hickory, NC area, dental implants and other cosmetic dentistry services are just a phone call away. 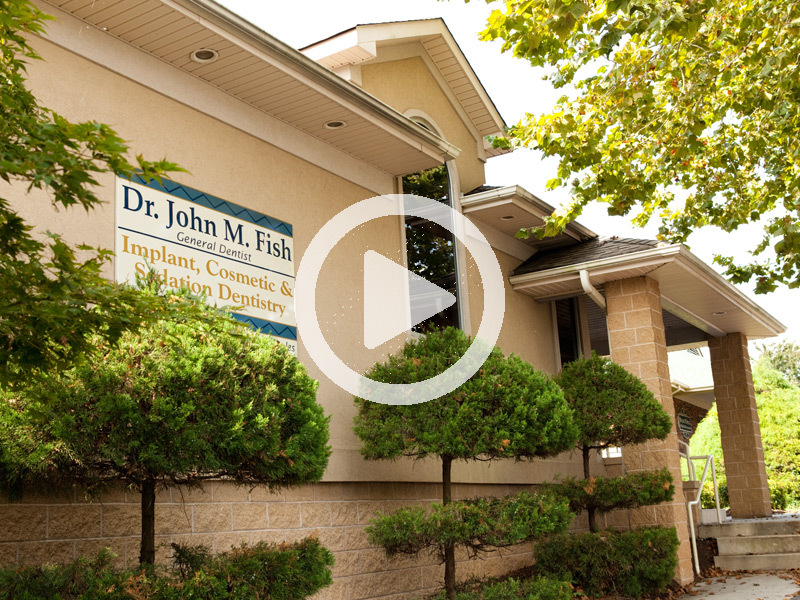 Reach out to the office of Dr. John Fish, DDS today to learn more about scheduling an appointment. A member of our friendly staff is waiting to help so that you can be smiling with confidence in no time! Call us today at (828) 397-5514. Check here for directions from: Hickory, NC; Newton, NC; Morganton, NC; Lenoir, NC; Blowing Rock, NC; or Lincolnton, NC.